Meet the ring that started it all. Durable, yet dainty. Classic, yet on trend. This staple piece gives the illusion of 11 dainty bands in one ring. Meet the ring that started it all. 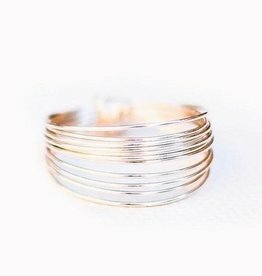 The Classic Go Ring in 14k gold-filled wire is our best seller. 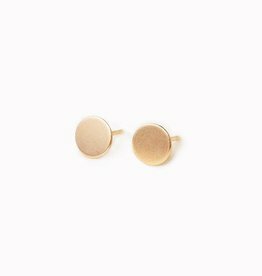 Durable, yet dainty. Classic, yet on trend. 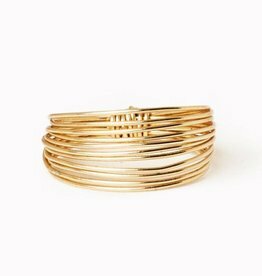 This staple piece gives the illusion of 11 dainty bands in one ring.